Get Found Online as Your Activation Gains Speed! 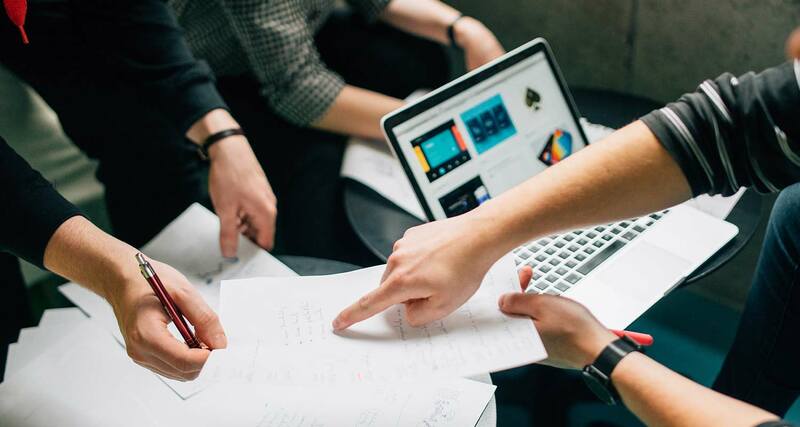 Once you’ve initiated a successful brand activation- your ongoing marketing should be focused on harnessing the momentum generated by any social media campaign. Is your product or service actively searched on Google? Your in house marketing or web people would benefit from learning search engine optimisation. We have arranged a special offer for SEO courses. 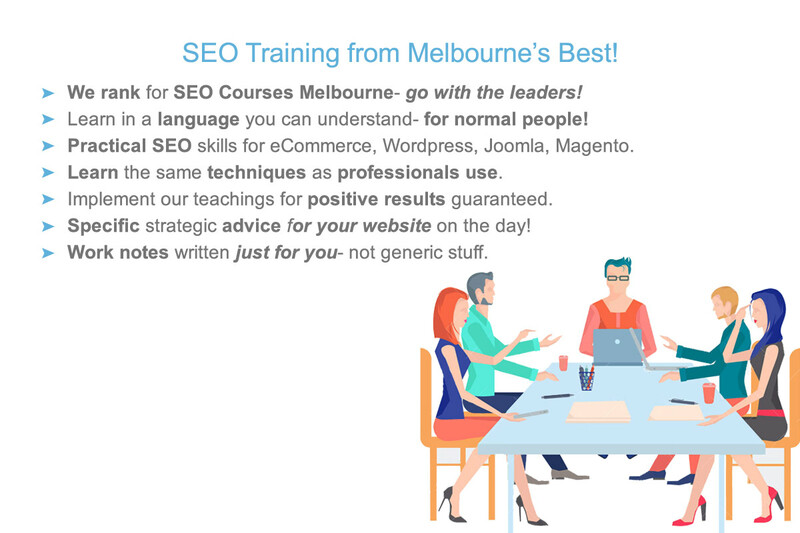 Contact SEO Melbourne Academy and get a one-to-one SEO training session at group price! That’s a massive discount to you- just for being our customer! Learn how to implement your own SEO. 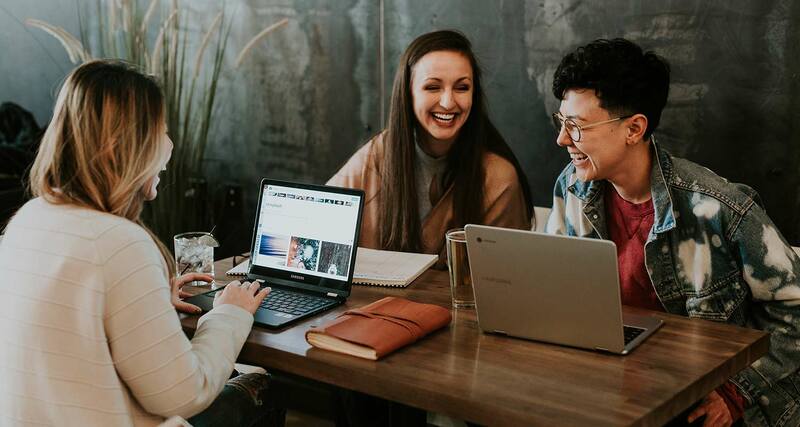 Make a success of your digital strategy and build your skills for creating indexable content and attracting organic leads. If you are struggling with your conversions or leads- it might your website. Our Melbourne WordPress Website Developer will rejuvenate your site so that the momentum generated from a successful brand activation carries forward and encourages repeat visits, subscribers and business. Respond to the changing market, your audience’s questions and embrace new trends ahead of the competition. Take charge of managing your website. Learn how to do it properly with private or group WordPress Training in Melbourne. Lessons are structured to your website, your goals and working with the editor and content you already have- so that you can create new material and designs with confidence. understand menus, categories and themes- including overrides / child theme development. Need Ongoing Help With Digital Marketing? Speak with us to customise an in-store or onsite interactive display! We can help with leasing a photo booth and growing your fan and customer base. Web Design and Development by WordPress Web Designer in Melbourne.